WHAT'S NEW IN THE STARTUP WORLD? Did you know that tea is the most consumed beverage in Britain? It definitely comes as an answer to every problem! However, tea does not stand alone. The sales of gin are soaring, as is Mezcal and tequila, so what could be better? NOVELTEA. The world’s first premium alcoholic tea. 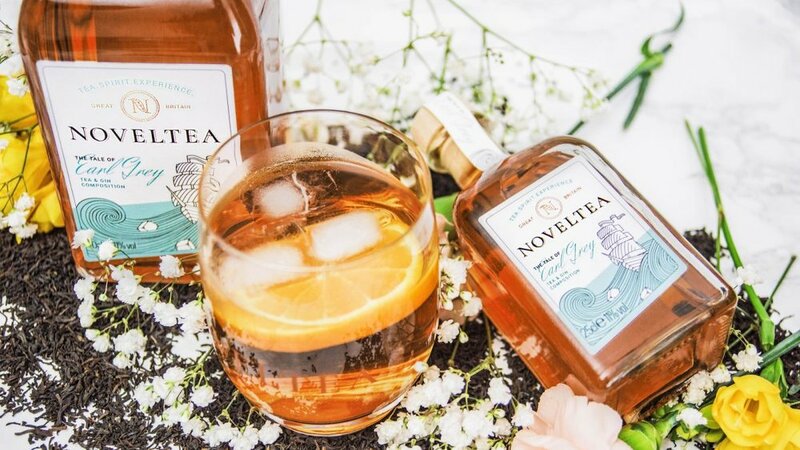 Made in the UK, cold-brewed, vegan, gluten-free, and free from any artificial colours, Noveltea’s spirits can be served ice-cold or warm in a classic tea cup. With three flavours; The Tale of Tangier (an infusion of Moroccan green mint tea and Caribbean rum), The Tale of Earl Grey (Earl grey tea with British gin), and the Tale of Oolong (Oolong tea with Whisky), Noveltea has become a quick hit among retailers and consumers. Following the launch of Noveltea in April 2017, the business was awarded Start Up of the Year at the annual Aagrah Hospitality Business Awards. Do you know the frustration of getting friends together and everybody getting really confused with the plans? We do! There’s the friend who’s always late, the one that is always busy, another that is never happy with the location, and the friend who never replies. Don’t worry, those days are over! Louise Doherty started PlanSnap, a social planning app that helps you quickly get your friends together even if they don’t have the app! The app helps you start a plan with the who, what, where and when, by giving suggestions and confirming the plan for everyone. Just recently, PlanSnap was awarded government funding by Innovate UK to work on an exciting project with The University of Kent. The terrifying possibility of ending up in a flat share with flatmates with annoying habits and behaviours is something undeniable when looking for a place to rent. It’s an experience all renters will have gone through at some stage and one that Ideal Flatmate looks to solve. Best friends, and former flatmates, Tom Gatzen and Robert Imonikhe had experienced their fair share of toxic flat shares. They realised that there was nothing on the market matching compatible living partners to make for a harmonious living environment. 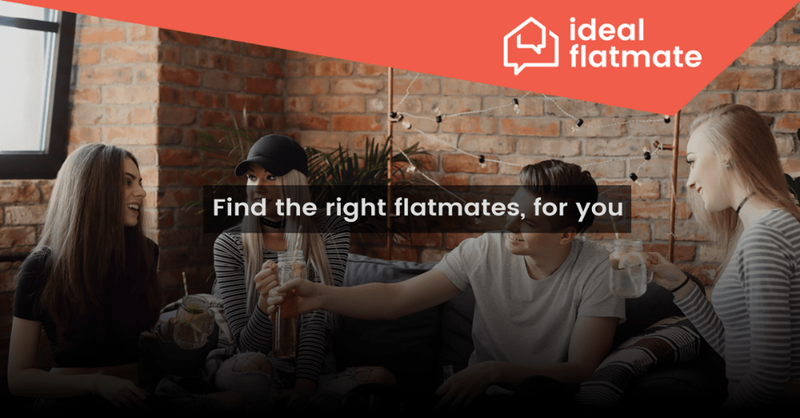 The pair launched started Ideal Flatmate to plug this gap, where flat-hunters are asked 20 questions about their living habits to find a match. Future flatmates can then message each other within a group and browse for their home together. The startup raised £750,000 as a top up to its Seed round and is now valued at £3.75m post-money. Getting a loan is consistently associated with the idea that it will take a lot of time, trouble and risk. Nadeem Siam and Tuomas Hietanen believe the UK’s short term credit industry has a problem and came up with a solution: Welendus. By offering ethical short-term peer-to-peer loans to those in need of emergency cash, Welendus provides fair and affordable repayment options, funnelling the returns back into society. Working hard to be simple, transparent, fast and reliable, Welendus enables you to borrow any sum from £50 to £500 via a five minute application process. You’ll receive an instant decision and the money will be transferred to your account the same day. “Since launching in December 2017, the business has attracted 3,500 registered active users – early growth which it expects to increase rapidly given the size of the UK population and the fact that its interest fees are comparatively low compared to other short-term lenders.” the Welendus entry said. Now tell me, who doesn’t like street food? Right? UK’s appetite for street food is undeniable and Digby Vollrath and Hugo Campbell were well aware of that when they launched Feast it, in February 2017. Their aim was to expand the limits of street food and bring it to everyone in events, allowing the consumers to book directly with the vendors through a platform. This hassle-free solution made it easier to find street food caterers and simpler to book. Since it was founded, has raised a total of £1m. Does any of these businesses inspire you to start your own? Older PostIs Co-working a saturated market?